Bad credit impacts people across the country, but there’s no reason why it has to be a permanent situation. While there are a number of factors contributing to your credit score, one of the most important is the level of debt you owe. However, simply reducing your overall debt might not have the greatest impact. You need a robust strategy to maximize the results and get the best credit score possible. It’s not a complicated process, but it’s good to put a little thought into it before you start funneling your extra cash into debt payments. We’ll take you step by step so you can start lowering your debt and improving your credit score. 1 What is credit utilization? 2 How can you improve your credit score by reducing your debt? 3 How can you get more help with credit repair? Credit utilization is one of the categories used in determining your credit score. In fact, in the FICO scoring model, the “amounts owed” category constitutes 30% of your total score, making it second only to your payment history. In short, your credit utilization analyzes the way you use existing credit to determine how financially responsible you are. It’s done in a few different ways. Most simply, it refers to the rate at which you use your available credit. For example, if your balance limits on all of your credit cards total $30,000 and you currently have $15,000 in outstanding balances, then your credit utilization percentage is 50%. Most experts recommend having a credit utilization precentage of 30% or less. 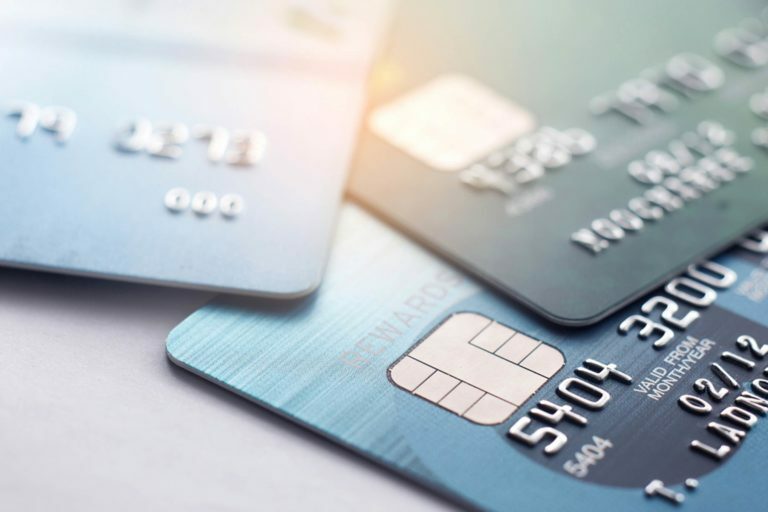 If it’s any higher than that, potential creditors might assume you’re having financial troubles because your credit cards are close to being maxed out. How can you improve your credit score by reducing your debt? A direct credit utilization ratio isn’t the only way that debt affects your credit score, and consequently, your future ability to borrow funds. When you’re ready to start paying down debts to improve your credit score, follow a few simple tips to ensure you get the most bang for your buck. Use an informed strategy to help you decide which types of debt to pay off first. We’ve also got some other tips to help lower your credit utilization ratio and get your credit back on track. If you have any accounts that are past due, you might already be getting calls from collection agencies. And as long as a payment is more than 30 days late, you can count on that item already affecting your credit score. The longer past due your bill is, the bigger impact it has on your score, whether the account is a credit card, student loan, car payment, or anything else. If it’s a simple late payment that’s a manageable amount, all you need to do is pay the balance to get caught up. You can even negotiate a pay-for-delete that removes the negative item once it’s repaid. But if you’re having trouble with the bill and several payments have added up, there’s still a way to get the balance paid and help your credit rebound. 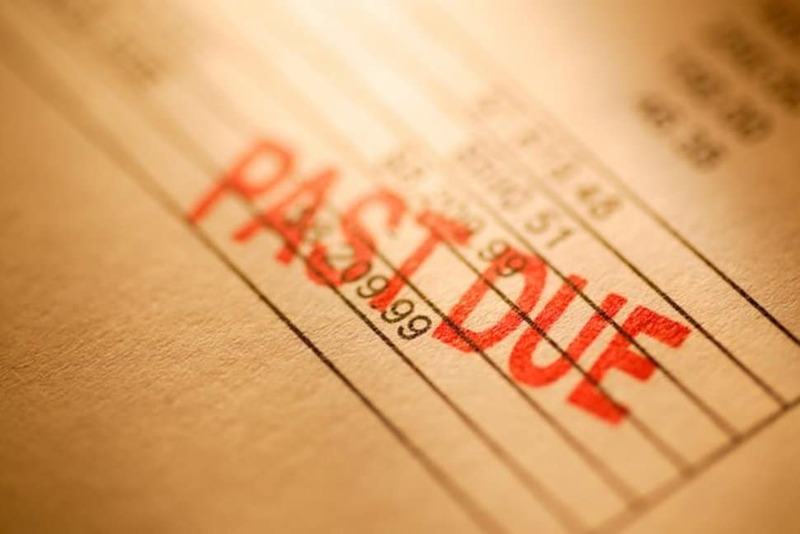 If you have a large past-due balance, consider trying to settle the account with your creditor. This entails negotiating a lower price that you pay off as an entire lump sum. Just make sure you’re actually able to meet that obligation, whether with your own savings or some type of low-interest loan. It’s important to realize, however, that a settlement is noted as such on your credit report, rather than being listed as a balance paid in full. So your credit score will still be affected, but not as much as it would be with an outstanding past due balance. Make sure you get all of the settlement details in writing from your creditor before making the payment, including how the settlement will be listed on your report. If you need assistance, get professional help from a lawyer who specializes in credit issues. Next, it’s time to take a look at your credit card balances. Credit card debt is a type of revolving credit, which is viewed less favorably than an installment loan like a mortgage or car payment. That’s due to a couple of different reasons. First, there’s no set time limit for paying off your credit card balance. Your auto loan, on the other hand, is spread out over a few years, so a potential lender knows that the debt will be going down over time. With a credit card, you could pay just the minimum balance over several years, with no end in sight. Additionally, you can keep charging more and more money, so a future creditor doesn’t know what your debt obligation is going to be. Not only that, there’s no asset like a house or car attached to your credit card debt. Credit card debt also directly influences your credit utilization ratio. If you tally up your outstanding balances and find that you’re at more than 30%, you know that you should focus on lowering that debt. But don’t just look at your total available credit. Also, consider each individual card. Is one card maxed out while another has no balance at all? Focus on paying off the maxed out card first. Credit scoring models are complicated, and they take into account a lot of microdata. Getting specific with the order in which you pay off your cards can help increase your scores in these sub-categories. While you can certainly save money over time paying off your high-interest balances first, that tactic doesn’t necessarily correlate with a better credit score. When getting your credit utilization percentage down to 30%, you can also employ the method of paying off your smaller debts first. This is often considered a good psychological technique because you can celebrate a small win quickly, and then feel propelled to pay off more debt. Beyond the motivational aspects, it’s also good for a quick credit score boost. Future creditors don’t want to see a ton of credit cards open on your report, but you don’t want to close them and hurt your length of credit history. Instead, consider getting as many of your accounts to zero as possible. This is particularly helpful if you have multiple cards open at once. So if you have ten credit cards with balances but only owe a small amount on three of them, pay off those first. By doing so, you’ve quickly lowered your outstanding accounts from ten to seven. Just remember to keep paying the minimum on all of your other credit cards so you don’t add any past due accounts or get hit with expensive late fees. Otherwise, this is a great strategy for gaining momentum and keeping your accounts with outstanding balances to a bare minimum. Once you’ve got your credit card debt under control, take a look at installment loans. Yes, installment debt is considered less damaging than revolving debt, but it still affects your credit score. While there’s typically no correlation between generally paying off loans ahead of schedule and improving your credit score, it can help if you pay off the right loans early. The way to accomplish this is to target your newest loans first. [Disclaimer: this advice should always be in conjunction with paying all of your monthly bills in full]. When an installment loan is new, a lender might think there is added risk because there’s not much of a payment history to go along with it. With little support to know whether or not you can afford those extra monthly payments over the long run, these newer loans generally have a more damaging effect on your credit score. If you can pay a large chunk off at once, you’ve essentially sped up the repayment process and reduced the life of the loan. Paying off $2,000 on a $10,000 car loan automatically takes off 20% of the debt you owe. If you have a five-year repayment period, that’s essentially paying a full year at once. That lowers the risk of the loan in the eyes of a lender and also decreases your overall debt burden. On top of that, you get to save money on interest in the long run because you’ve made a large principal-only payment. It’s a win-win on both accounts. Now that both your credit cards and installment loans are minimized as much as possible, there’s still one final hack for improving your credit. Luckily, this is an easy fix that doesn’t involve spending any more of your hard-earned cash on paying off your debt. Instead, pick up the phone and call one or more of your credit card companies. Start off by choosing the one you have the best relationship with. Maybe you’ve been a customer for ten years, or have never missed a single payment. Once you pick the card, simply call and ask for a larger line of credit. Instead of only being able to borrow $5,000, for instance, ask if you can charge up to $8,000. The point, however, isn’t to actually use that new credit. 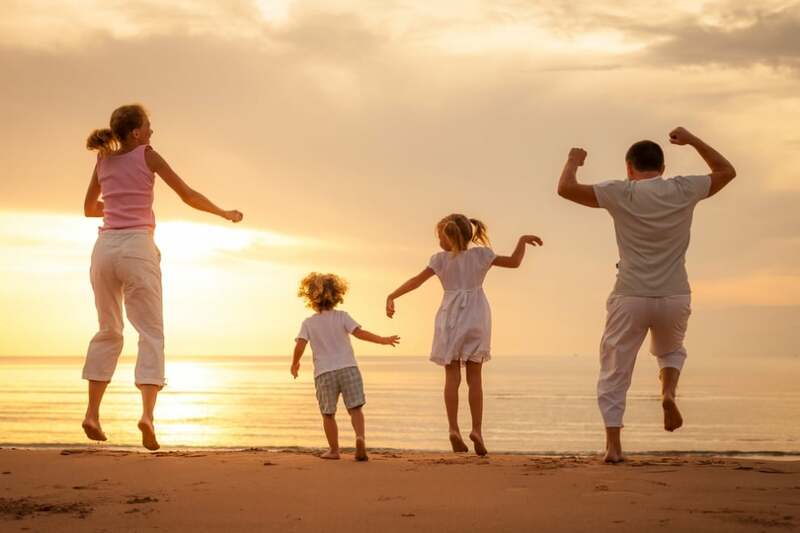 You just want to have a larger line of credit because it automatically lowers your credit utilization ratio without having to make extra payments on your outstanding balances. Consider this: you owe $10,000 on all of your cards, and your total available credit of all of them is $30,000. So you’re utilizing about 33% of your credit. If you got one of your credit card limits increased so that your total credit lines came to $35,000, then you’d be at around 28% credit utilization. That’s well within the healthy range lenders want to see and credit scoring models prefer. It’s a quick and easy fix that takes no more than a few minutes on the phone. The worst case scenario is that your credit card company says no. The potential reward offsets such an insignificant risk. 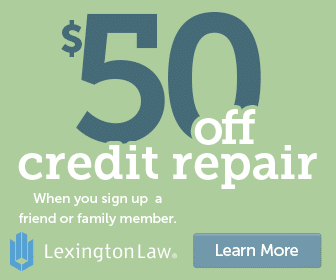 How can you get more help with credit repair? Paying down your debt is an extremely effective way to repair your credit, plus it’s great for your finances in general. Maybe you’re not able to put a lot of extra cash towards additional debt payments or you’re overwhelmed by all the negative items you see on your credit report. In either case, you can still work on improving your credit. To get the best results and spend the least amount of your own time, consider hiring a professional credit repair company. You can get comprehensive credit counseling and also receive expert help in strategizing and executing your credit repair process.